The gift of new friends! Just wanted to say a huge THANK YOU to a new friend for this book, and its awesome to meet another Christchurch blogger! 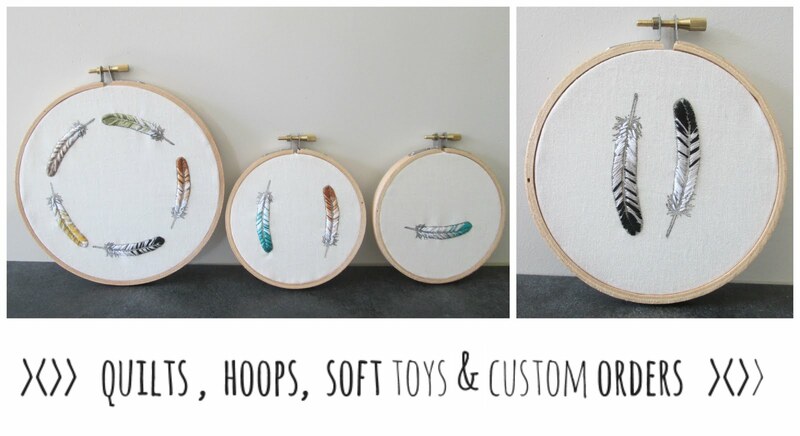 Its so awesome to up-cycle and re purpose/ re gift things- I just really love this idea! Make sure you check out her blog! !